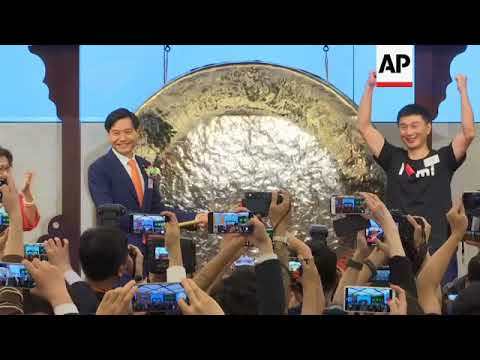 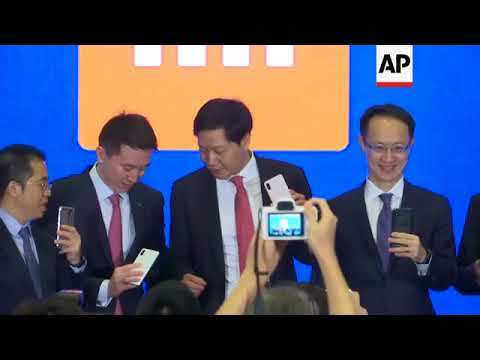 Beijing, May 3 (IANS) Chinese smartphone maker Xiaomi has officially filed for an initial public offering (IPO) in Hong Kong that aims to raise $10 billion in a sale that may value the company at $100 billion. 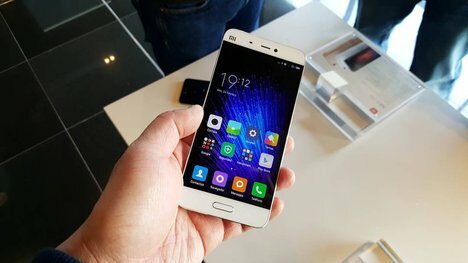 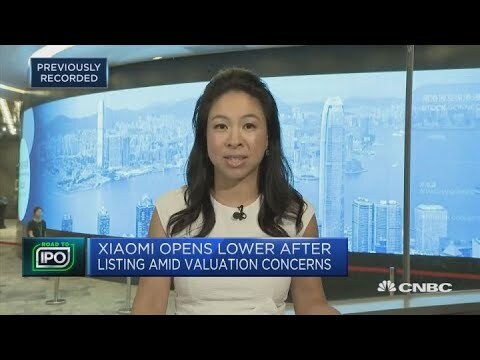 "would catapult Xiaomi past Baidu and JD.com to become the third-biggest Chinese technology company by value, after Tencent Holdings and Alibaba Group"
Jun.26 -- Xiamoxi Corp.\'s upcoming Hong Kong initial public offering is reportedly attracting investment from some of China\'s richest people. 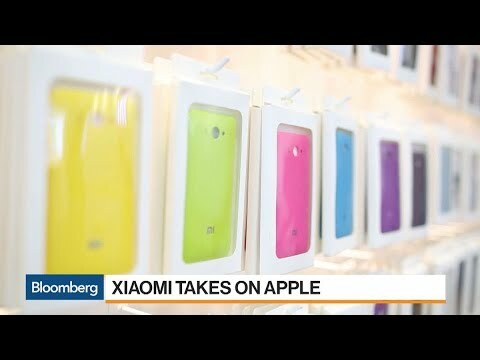 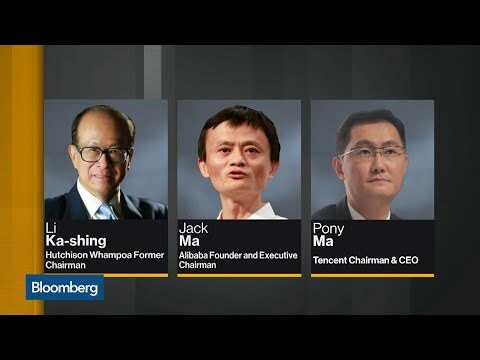 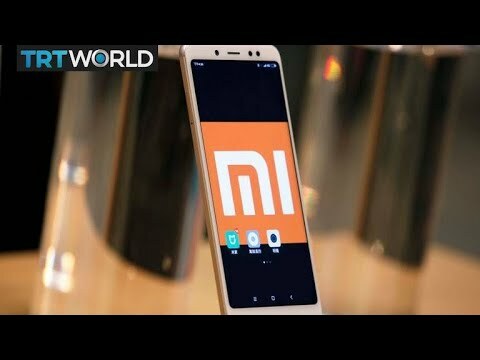 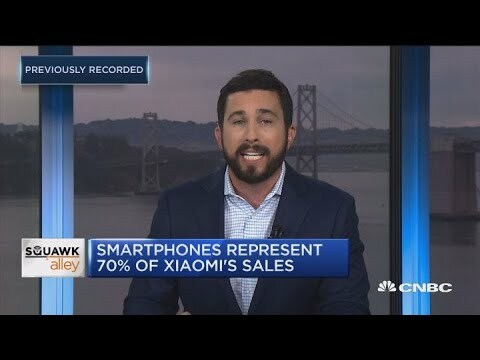 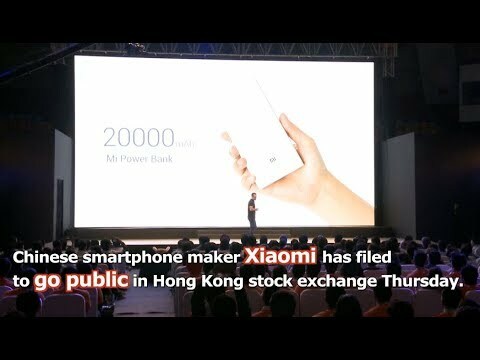 Bloomberg\'s Jason Kelly reports on \"Bloomberg Daybreak: Americas.\"
CNBC\'s Josh Lipton discusses the details of Xiaomi IPO which will start trading in Hong Kong Monday July 9, 2018. 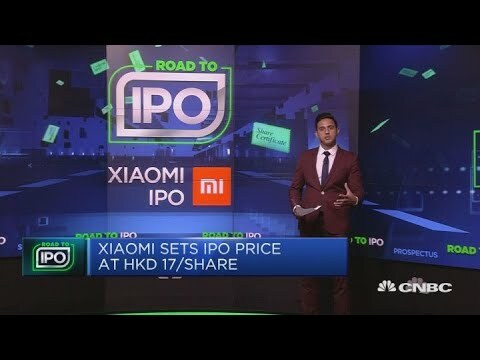 Jun.12 -- Xiaomi Corp. could be twice as expensive as Apple Inc. as it comes to market in a Hong Kong IPO with a fair value around 27 times to 34 times 2019 adjusted earnings forecasts. 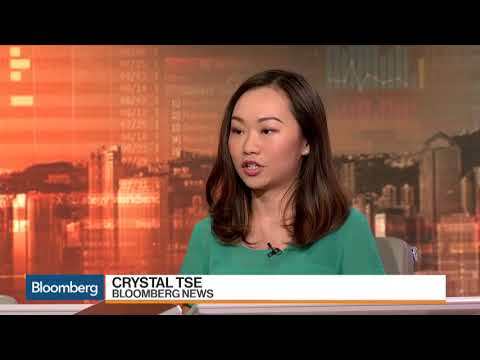 Bloomberg Opinion columnist Alex Webb reports on \"Bloomberg Markets.\" His opinions are his own.